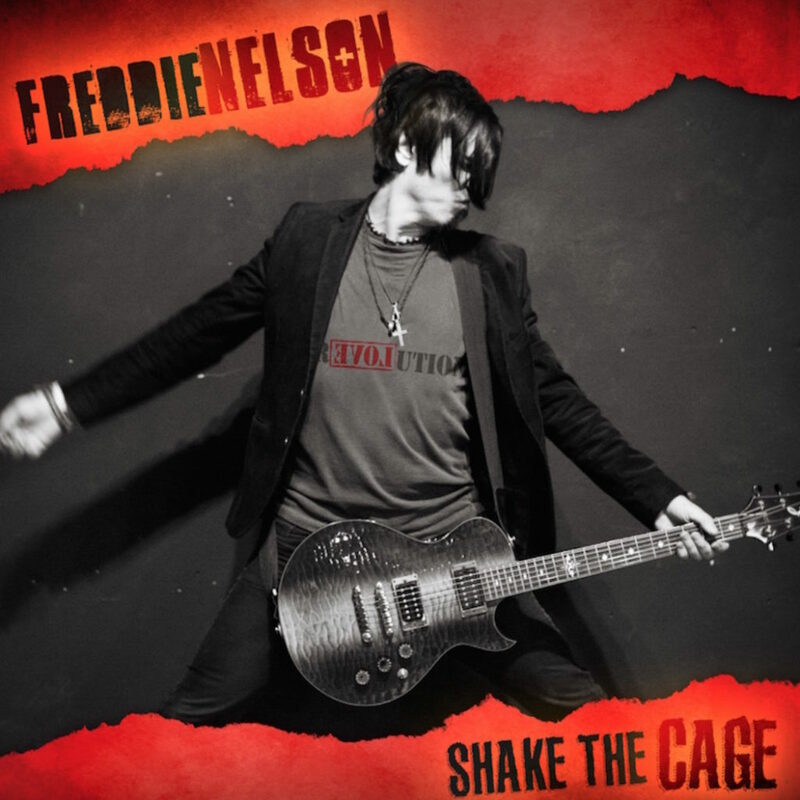 Pittsburgh rocker Freddie Nelson is rattling the bars with his new album Shake The Cage. It’s a rock and roll album to the core. 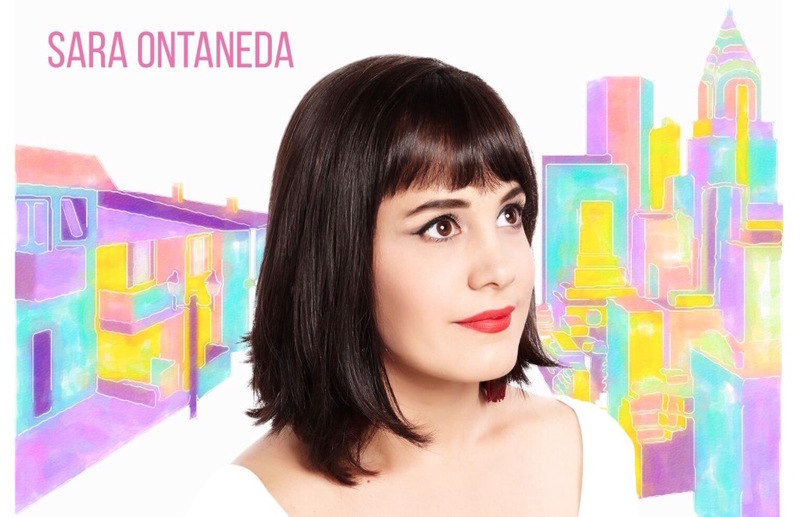 “The record is called Shake The Cage, because I feel that a lot of music has become one dimensional with tools such as pitch correction and formulated songwriting. There is no substitute for hard work and honing your craft, and it’s time to challenge mediocrity,” Nelson said. Nelson says he wants to inspire musicians to try not to follow the pack and break out. He says today’s music is too homogenized. But he’s no prophet. 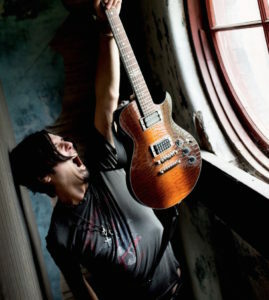 Nelson and virtuoso guitarist Paul Gilbert (of Racer X and Mr. Big) collaborated on the album United States. They wrote, performed, and produced the recording that was released on Mascot Records and they toured Japan and Europe shortly after. After United States, Freddie started writing and recording songs for Shake The Cage. 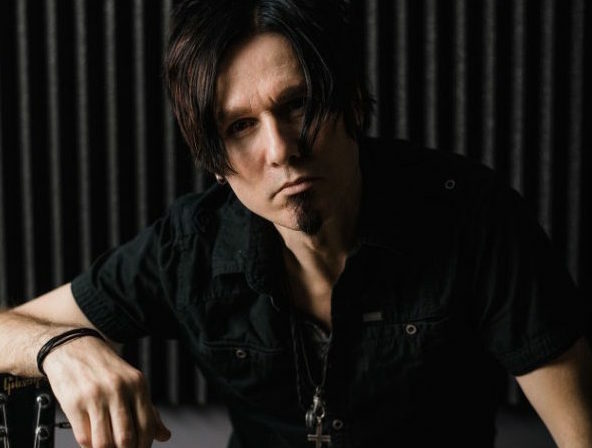 During this time, he was again approached by Gilbert to help arrange and write songs for Gilbert’s latest solo release, I Can Destroy, produced by Kevin Shirley. During the course of the recording sessions in Los Angeles, Nelson met world renowned drummer Thomas Lang, who volunteered his skills as a drummer for the project. 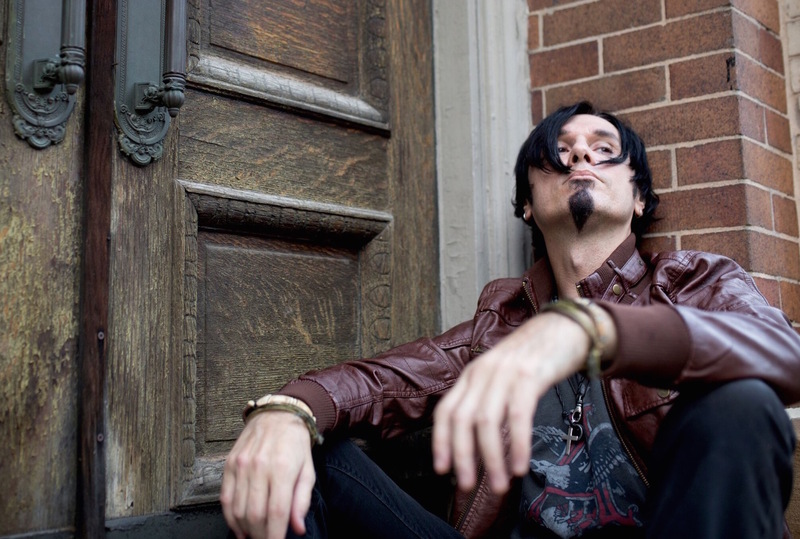 Nelson has been in the music business since he was a kid and played in the East Coast hard rock band Triple X. 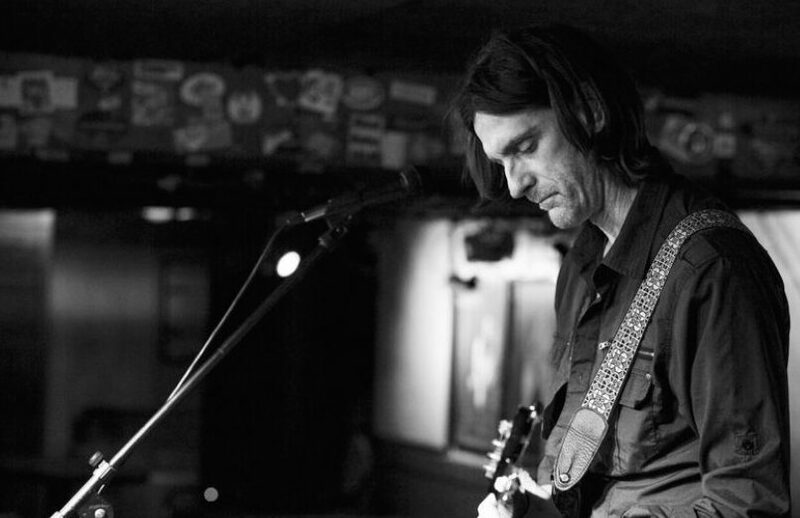 He had been solely a guitarist and songwriter, but in 2001 he stepped in front of the microphone and formed the rock band Too Tall Jones with Rusted Root bassist Patrick Norman. In 2001, Too Tall Jones released BiPolar, an eclectic mix of rock songs. You can pre-order Shake The Cage on iTunes and Amazon with instant gratification track. 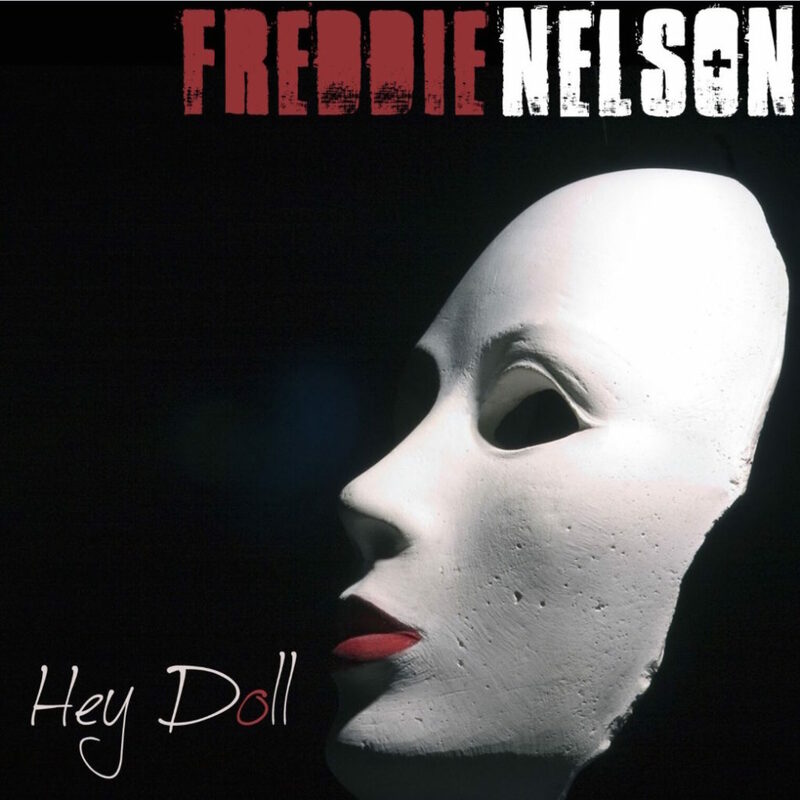 Limited edition hard copies available for pre-order on www.freddienelson.com. The single “Hey Doll” is available on all digital retail outlets.